Archery Works is an incredible name for an archery bow or arrow manufacturer or reseller. Also a great brand for an archery school or archery shop. 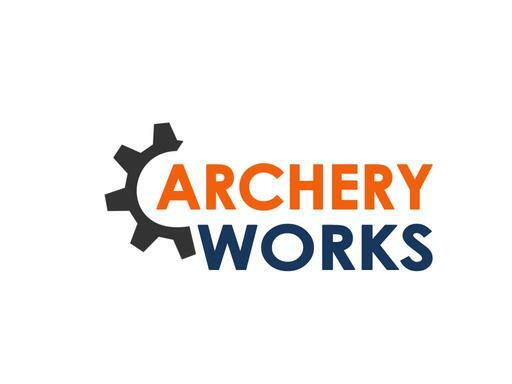 Own ArcheryWorks.com today and hit the bullseye in the Archery business!